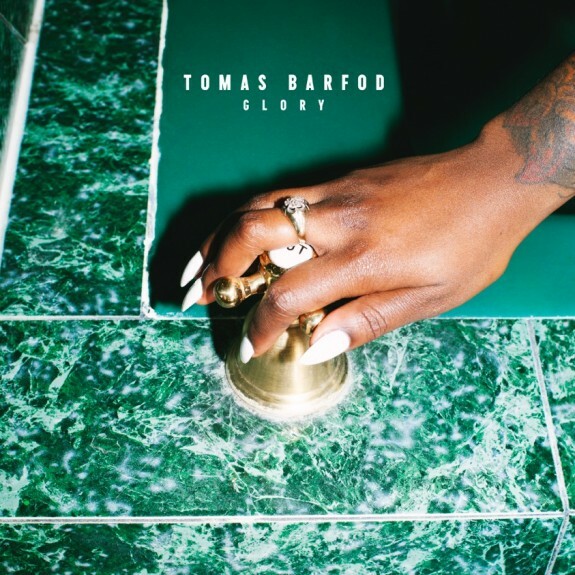 Tomas Barfod has released some our favorite dreamy, shimmering, and always evocative dance jams of the last few years (see all of Salton Sea + anything he’s ever done with Nina K), so we’re psyched to premiere the producer’s beautifully haunting new single “Glass Slipper“, taken from his forthcoming record Glory. Barfod’s assembled something of a Danish dream team for this one, teaming up with likeminded Copenhagen producer Sekuoia, and enlisting mysterious duo Kill J for some eerie, otherworldly vocals. Glory is out November 13 on Friends of Friends.